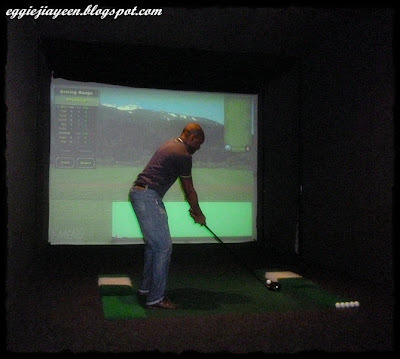 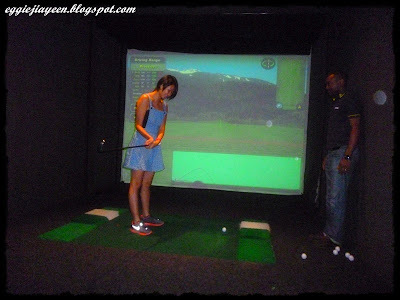 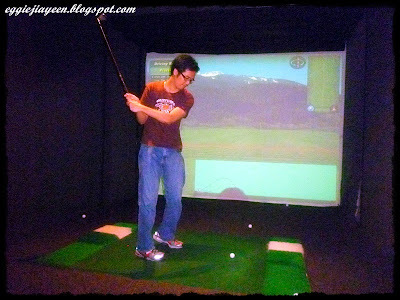 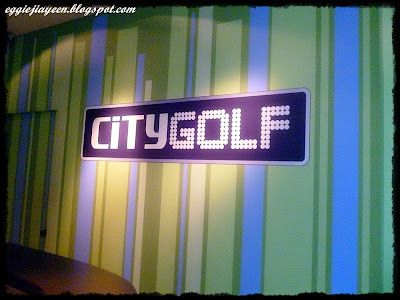 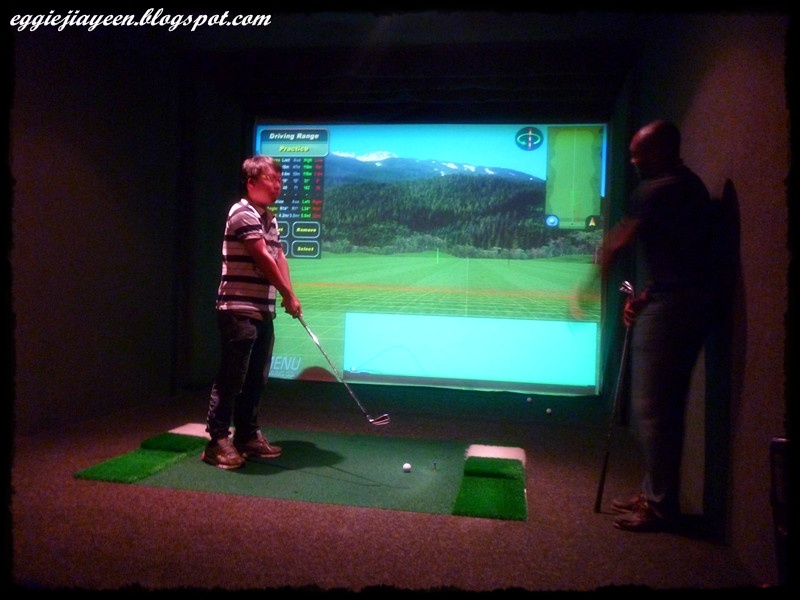 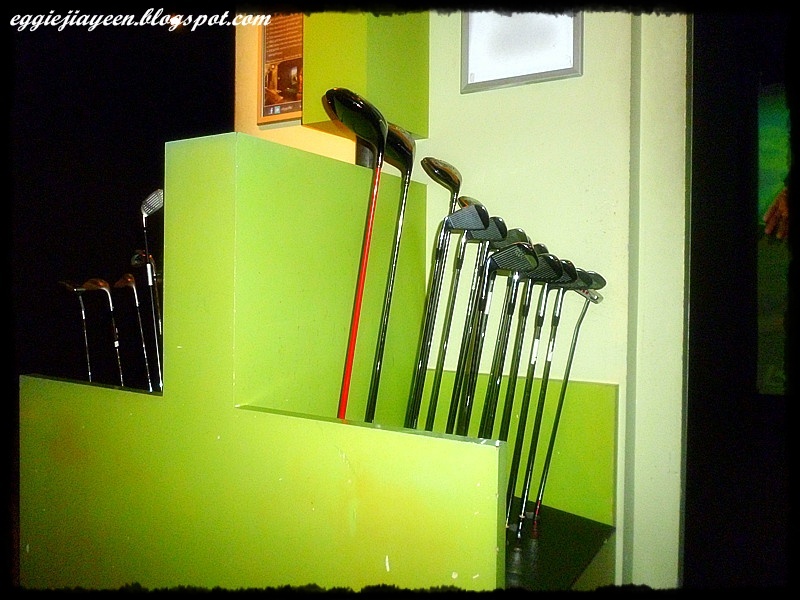 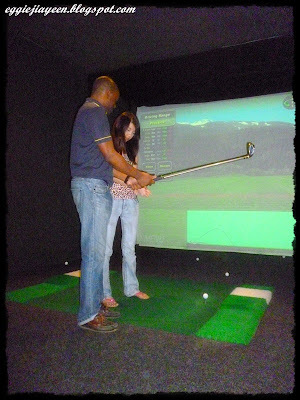 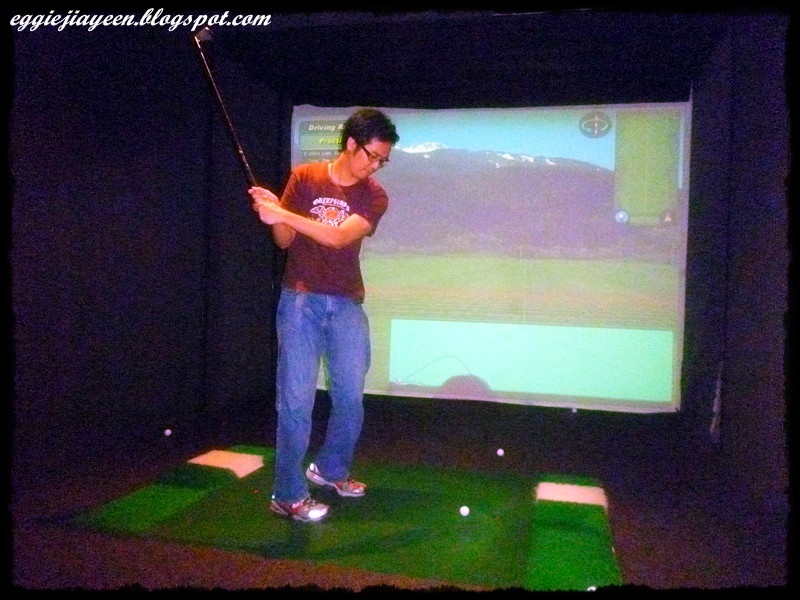 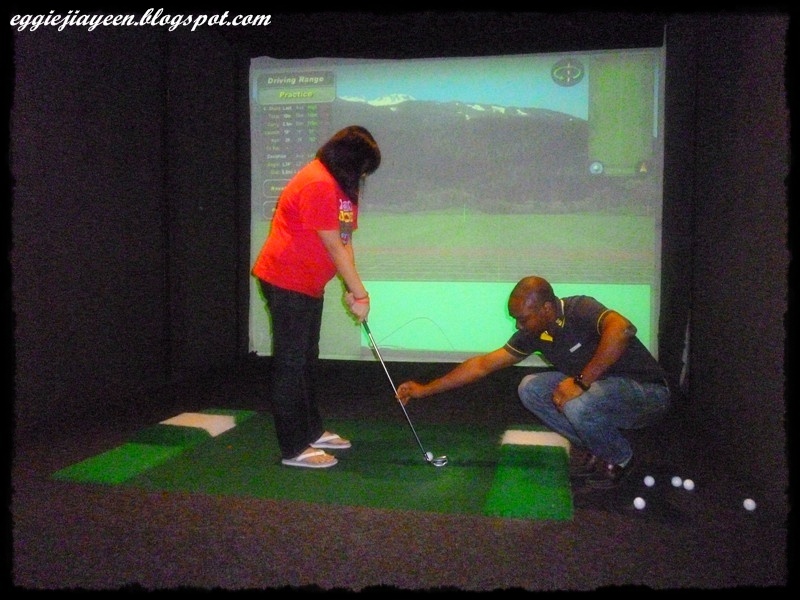 #1 City Golf Simulator @Bangsar Shopping Centre. 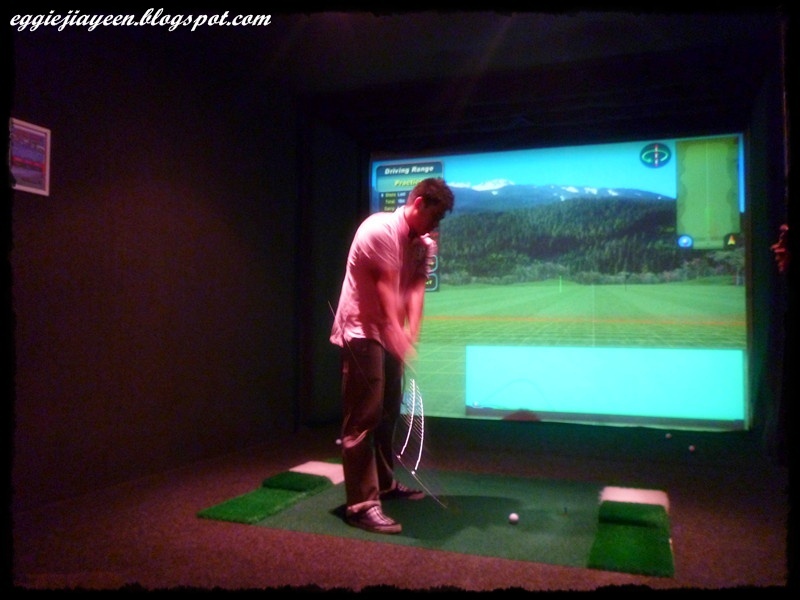 But dislike the hot weather? 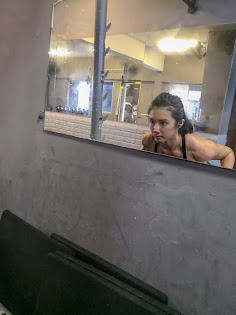 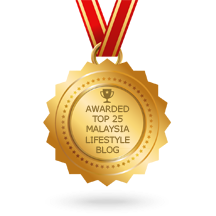 #5 Yeongboon was the 1st one who tried it. 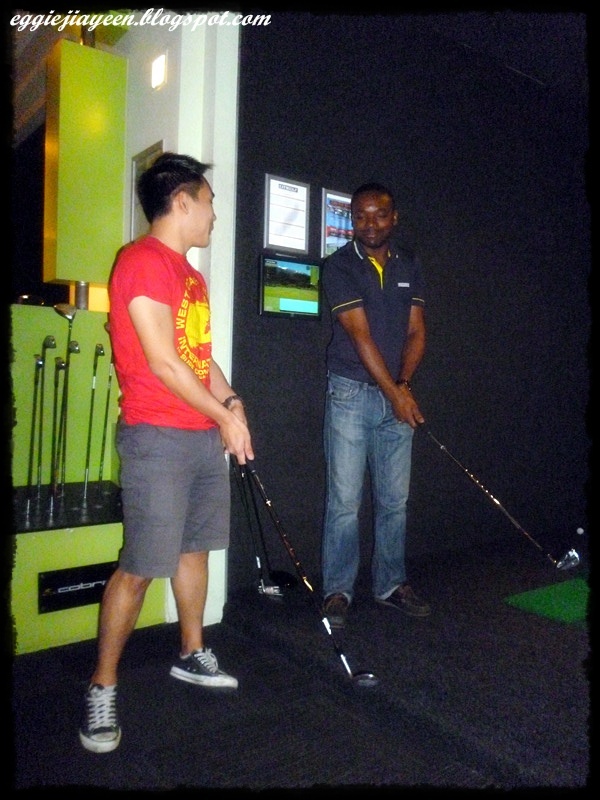 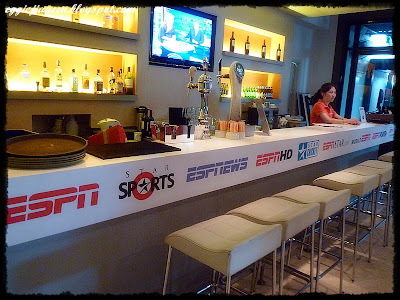 It was a great experience as we always don't have the chance to try Golf.